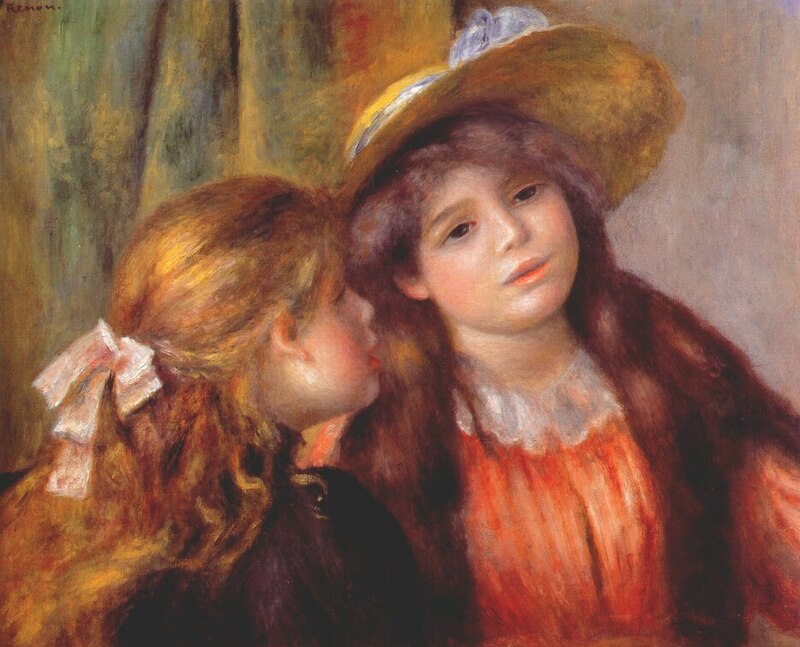 Pierre Auguste Renoir completed this lovely oil on canvas painting in 1892. It measures 55 x 46.5 cm and is held in the Musée de l’Orangerie, Paris, France. Posted in Artwork, Big Picture | tagged art, children, fine art, girls, interiors, Pierre Auguste Renoir, portraits, Renoir. The permalink.